A place where food and family compliment each other. We stay true to the traditional recipes and the relaxed atmosphere, our family restaurant aspires to bring you love, laughter, and good food. The start of any meal is so important... 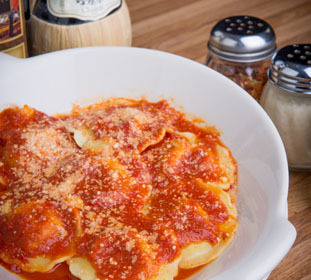 So brace your appetite, while waiting for your main course. 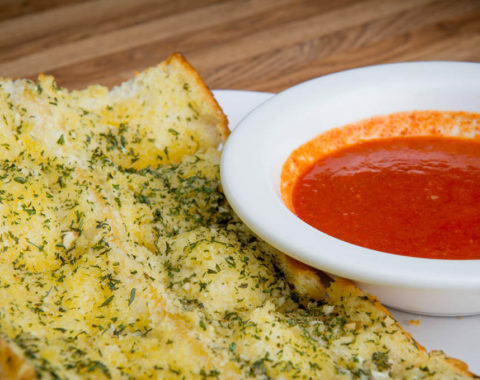 From Antipasto to Garlic Bread, our delicious appetizers will help you with that! 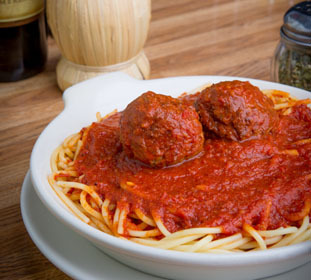 We offer hot pasta dishes, New York style pizza, gourmet pizza, calzones, New York style heros. 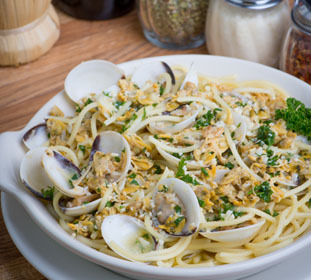 Enjoy recipes brought here from Italy! That sweet taste of a dessert at the end of the meal... If you look forward to it too, then you're at the right place. 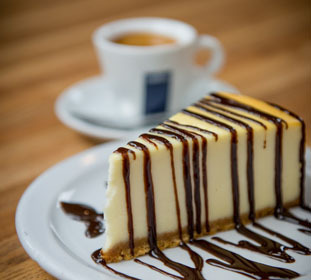 From Cannoli to Spumoni, with a side of Espresso or Cappuccino, we have a dessert for you! 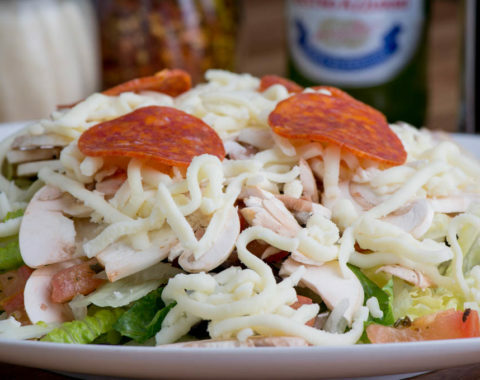 Refresh yourself while enjoying a delicious dinner or a lunch at our place. We offer series of different beverages as well as Ralph's featured wine selection, assorted domestic, imported, microbrew, and draft beers! True NY pizza. While visiting friends in Colorado they ordered two pizzas one night for dinner, one 16-inch and one 14-inch. They fed 6 adults with plenty left over. The pies were perfect: great crust, great sauce, loaded with veggies and other toppings. For those originally from NY or Boston, this is “real, legitimate” pizza! My boyfriend and I just moved here from NY a few months ago, and with the exception of one place in Boulder, this is the BEST pizza place we’ve found. Reasonable prices, super fast, friendly, and accomodating. 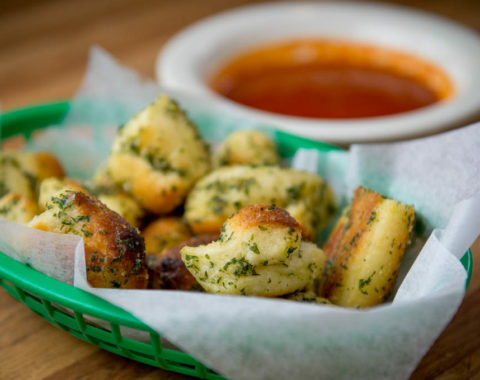 The garlic knots are also really, really good. This has become a staple take out food in our house. Definitely recommend!! 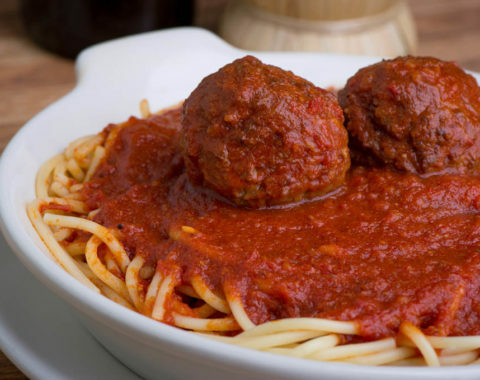 This Italian eatery serves delicious, authentic Italian food made by authentic Italians!! Family owned and operated for many years at this location. This speaks to tasty food, good service and atmosphere! 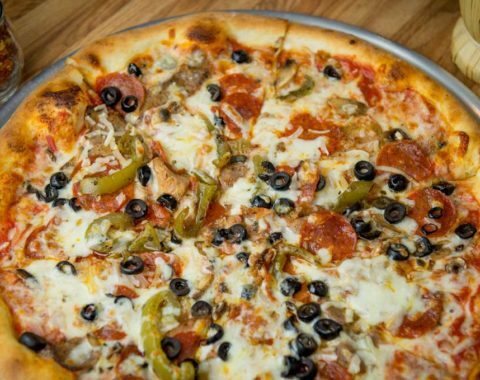 I have taken most members of my family here and several friends – most of which have become Original Pizza regulars when wanting Italian food! 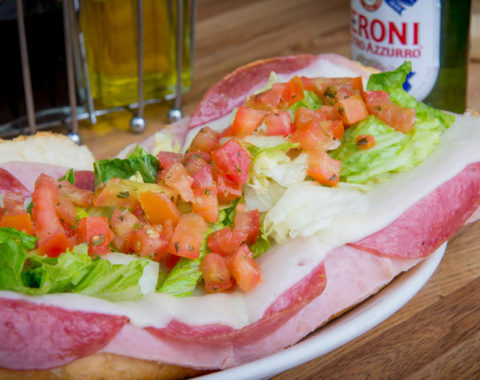 Choose a delicious combination of flavors, that come from traditional Italian recipes, from Brooklyn to Broomfield. Enjoy! We came from Italy, now our children, the next generation, are continuing to offer traditional Italian cuisine with love and care! Do you value relaxing, family friendly atmosphere? 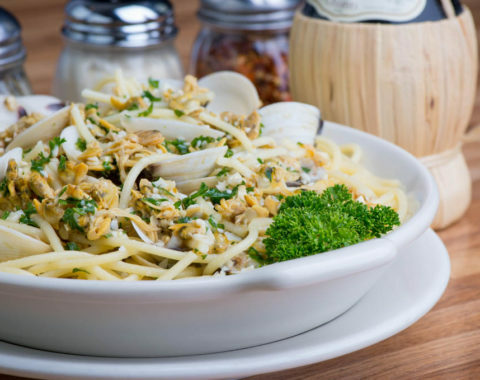 Our food will sway your mood! 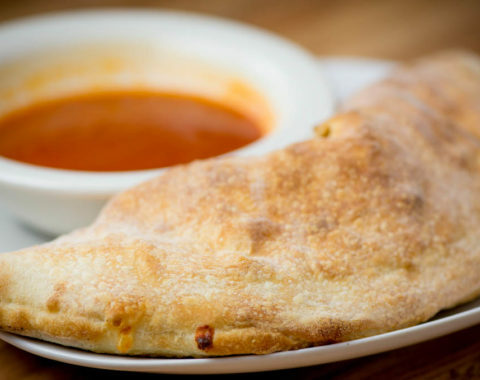 Original Pizza and Ristorante Italiano offers a cozy, home-like atmosphere to help you enjoy your dinner, with smile, love, and laughter. We truly appreciate your business and hope you enjoy your experience dining in with our family!